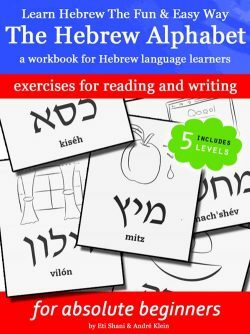 We’re happy to present two Hebrew worksheets for the beginner. 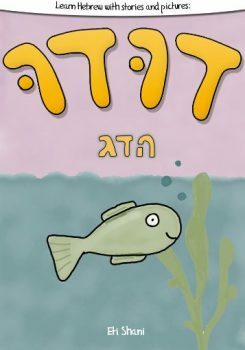 One deals with Hebrew names of animals. 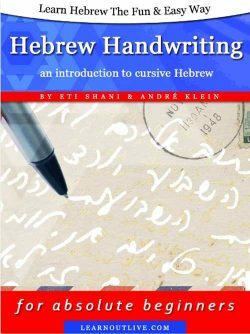 The other one with vocabulary of everday objects at home. 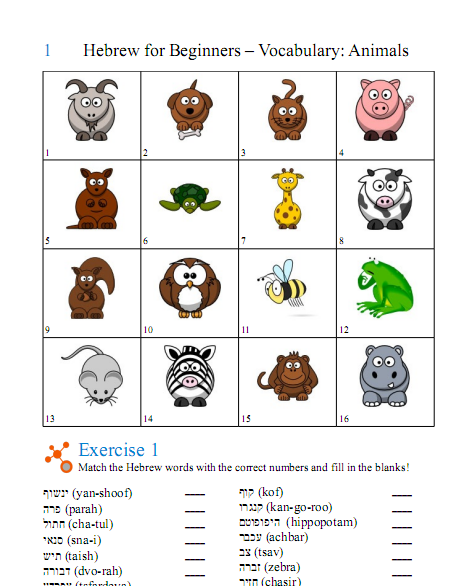 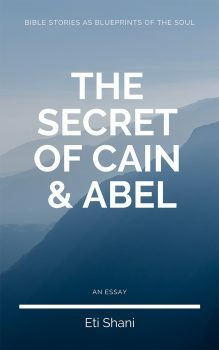 You can download a zip file of these two free Hebrew worksheet right here.